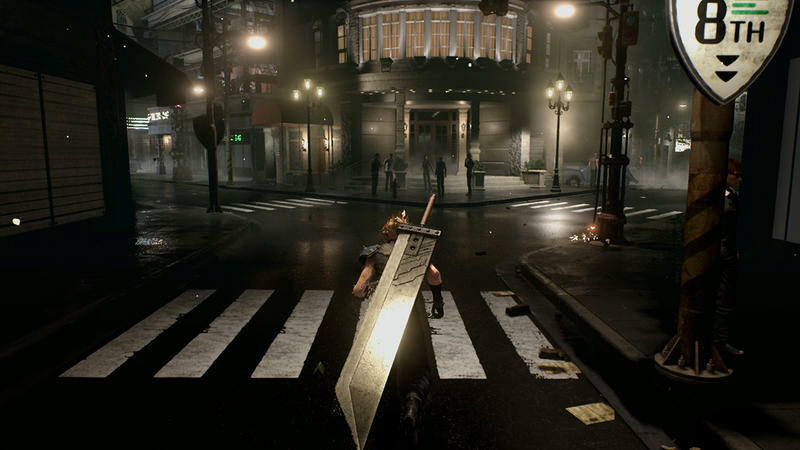 Following the reveal of Final Fantasy VII Remake gameplay footage at the PlayStation experience this weekend, information has been tumbling out one tidbit after another. We know it’s not completely action based. We know it’s being built at least in part by Cyber Connect 2. 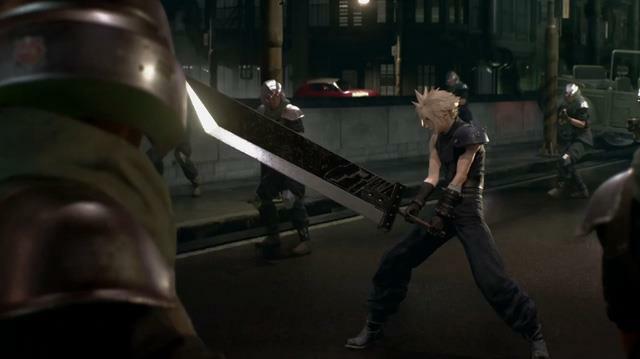 We know it’s going to take place in some kind of multi-episodic format with the intent of leaving the whole game intact. 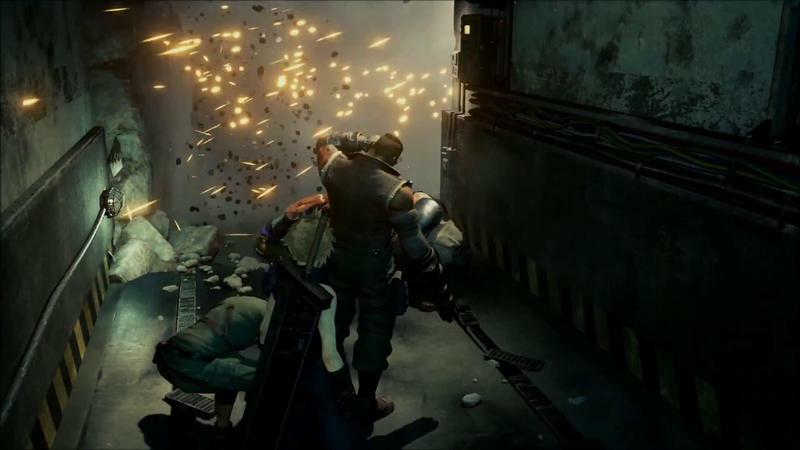 One more for the pile: Final Fantasy VII Remake is being built in Unreal Engine 4. 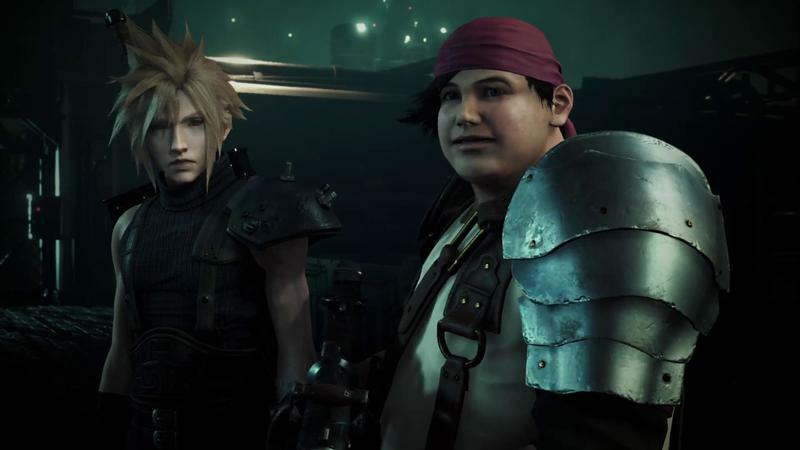 “We realize how special Final Fantasy VII is to fans, and we place our trust in Unreal Engine 4 technology and tools to help deliver this long-awaited remake, crafted for modern platforms,” said producer Yoshinori Kitase in a statement to IGN. 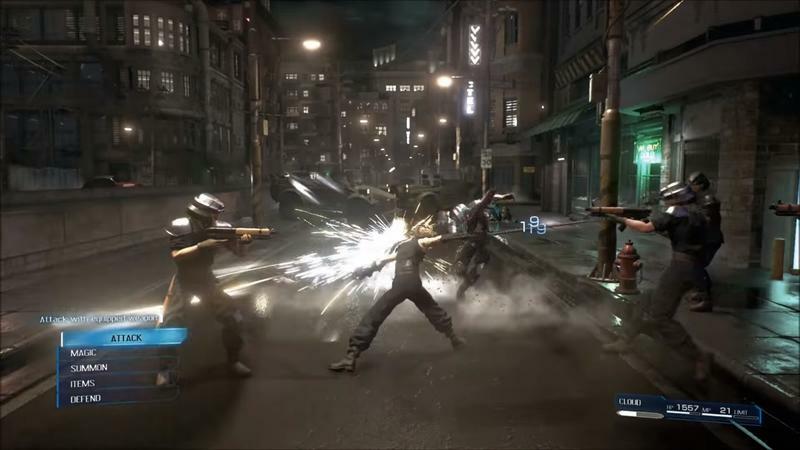 This answers the question about whether it’s being built using Luminous Engine – the game engine powering Final Fantasy XV – or not. 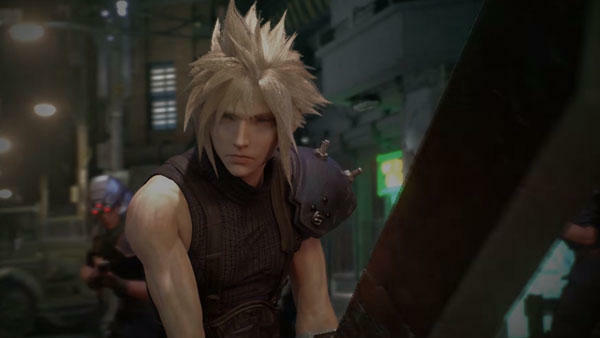 Instead, they’ve chosen to go with the engine that’s powering the upcoming Kingdom Hearts III. 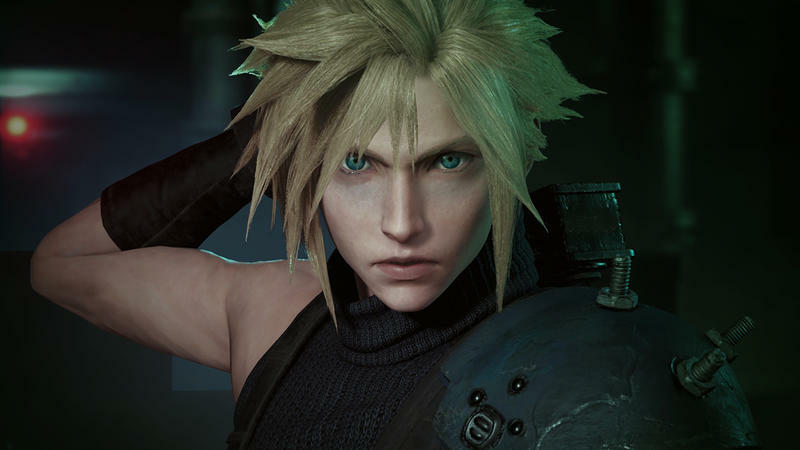 The questions that are left over are getting down closer to the brass tacks – when will it come out, how much will it cost, how will the episodes work, and will there be DLC to revive Aerith? We’re looking forward to hearing more about the game as it gets closer to its currently unknown release date on PlayStation 4.